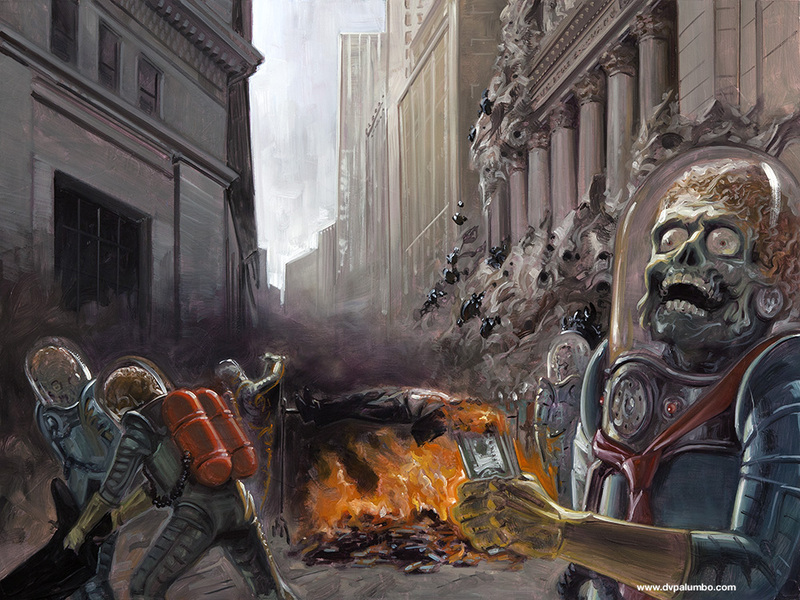 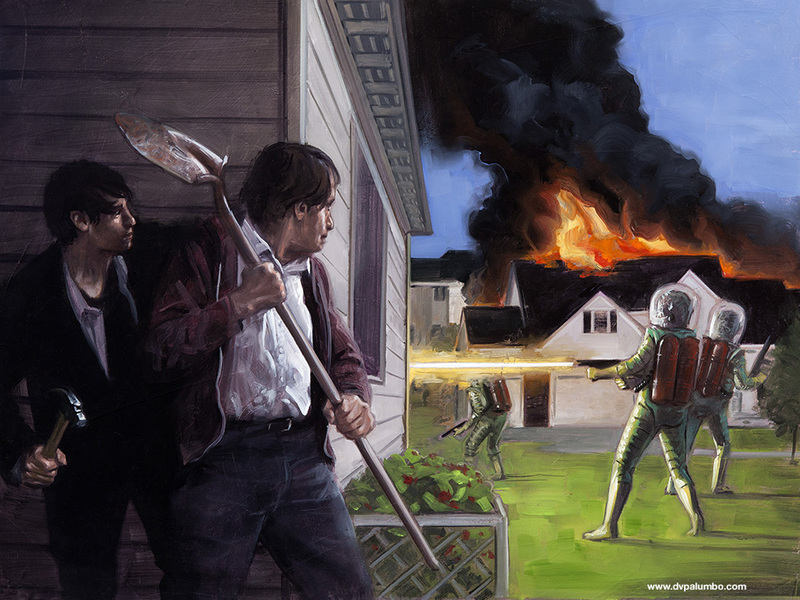 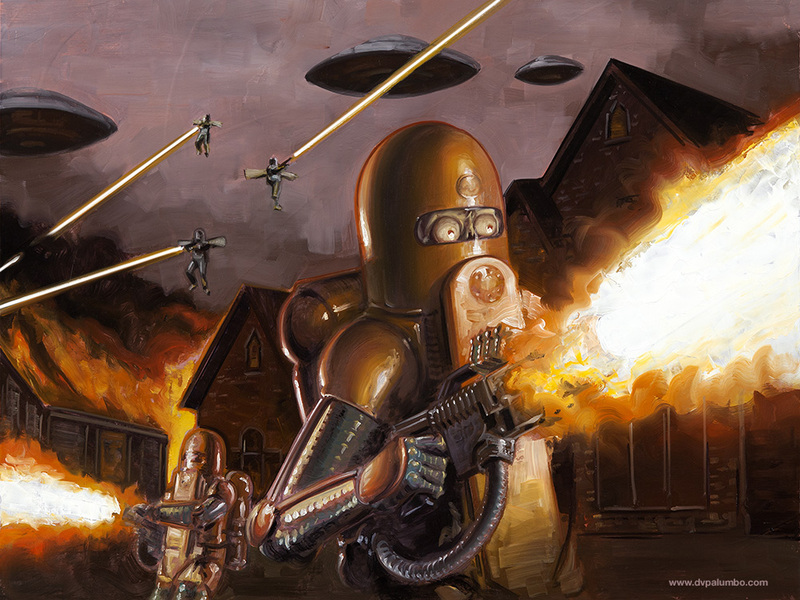 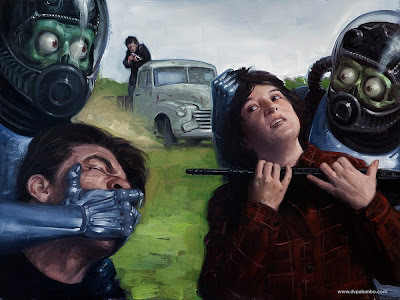 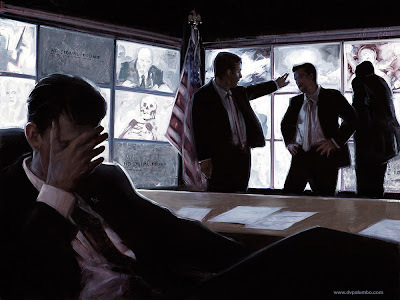 RICHARD SOLOMON ARTISTS REPRESENTATIVE: David Palumbo - Mars Attacks! 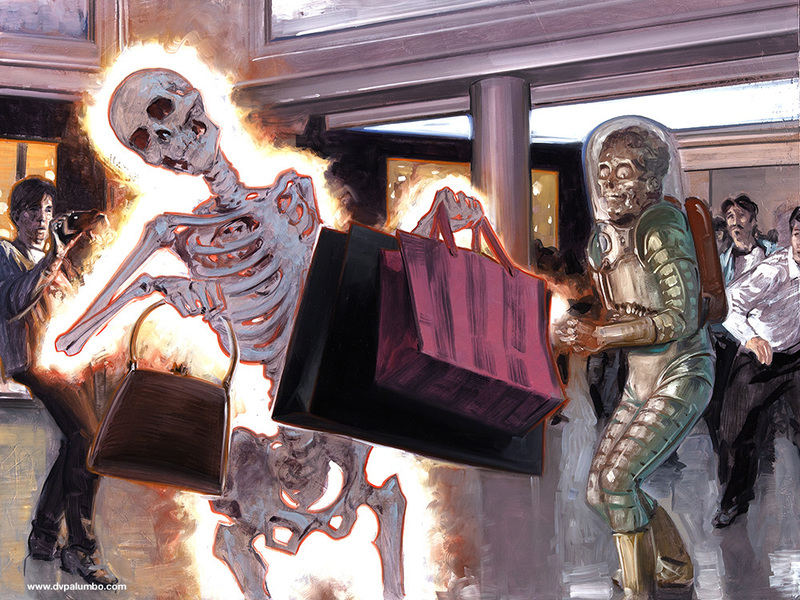 It's been 50 years since the first iconic release of the Mars Attacks trading cards from Topps... and they are still at it. 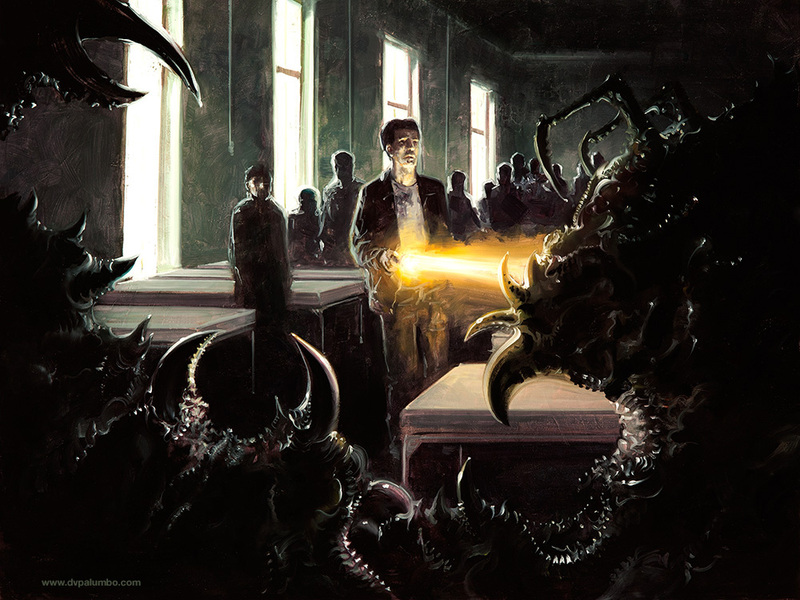 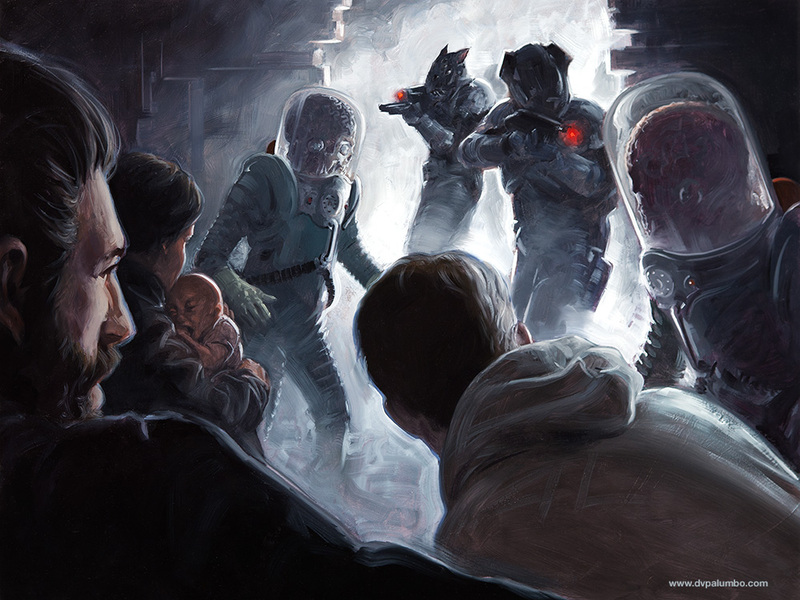 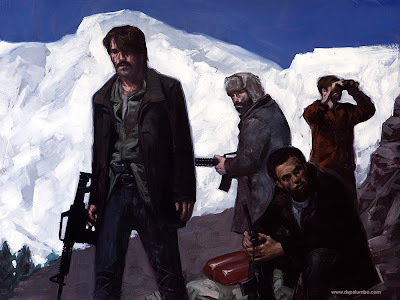 David Palumbo was asked to create a series of new cards for the iconic series of alien madness.